Sign up to get access to your order status, past orders and invoices. Upload your designs through our members dashboard. Don't have a Carrera Customer Number? Sign up here for account. 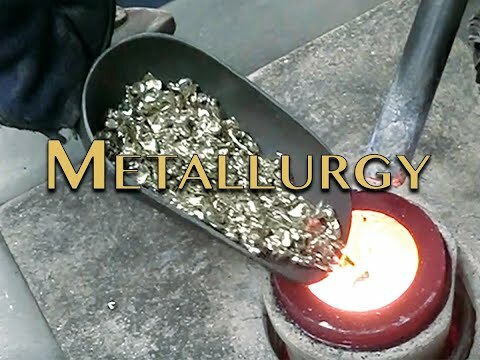 We are a leading provider of CAD services for jewelers with over 45 years of precious metal casting experience. We look forward to assisting you.